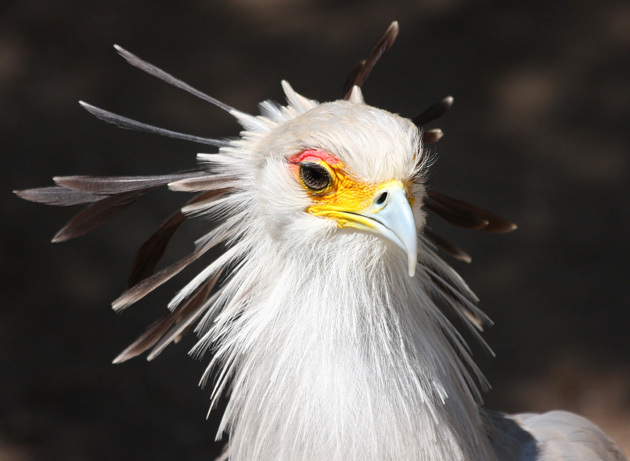 The secretary bird is indigenous to Southern Africa and acquired its name from the resemblance of its black head-plumes to a secretary with a quill pen behind the ear. However, the bird was inadvertently aptly named as certain of its characteristics are most appropriate to Chartered Secretaries and other governance professionals. The most prominent of these characteristics are acuity and an advanced ability to prey. These reflect the vigilance, patience, perseverance and attention to detail endemic to every good Chartered Secretary. As a creature of habit the bird mates for life and is fiercely protective of its territory, a mirror of a Chartered Secretary's career-long pursuit of knowledge and commitment to sustainable excellence.